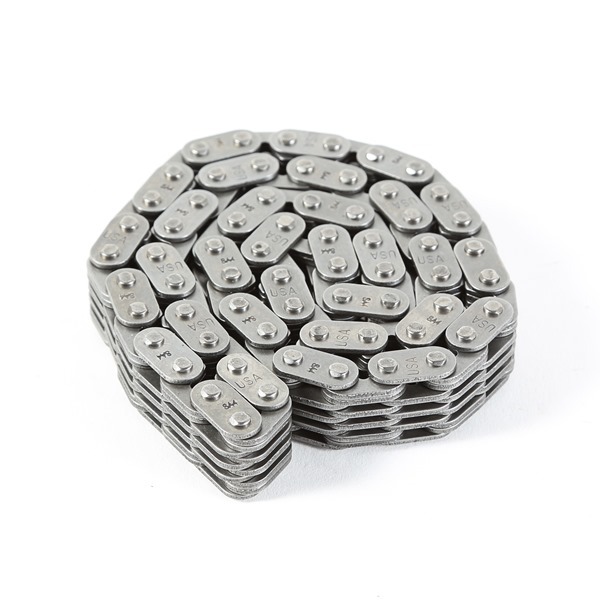 This timing chain from Omix-ADA fits the 2.8L engine in 84-86 Cherokees and 1986 Comanches. 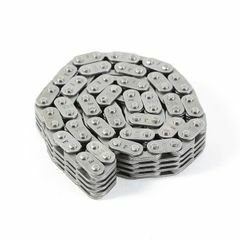 Your timing chain serves as an important connection between the crankshaft and the camshaft. This vital piece of equipment keeps the valves opening and closing at specific intervals. This constant use can cause it to wear over time and if a timing chain is not changed before the wear is too great the chain can break. Replace it with this OE one from Omix-ADA.